2013 has been an incredibly busy year for us, having launched more than 30 applications with our clients. I hope our success continues into 2014, and brings with it new challenges and exciting opportunities. 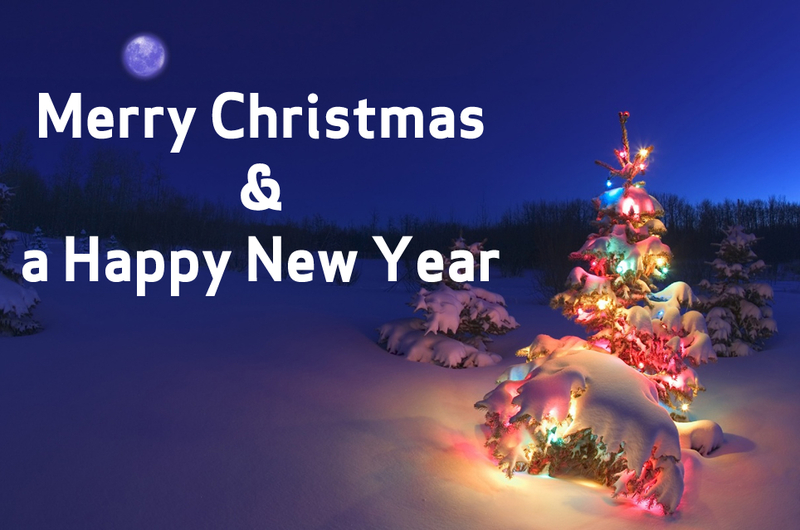 We hope everyone has a wonderful Christmas break and we look forward to working with you in the New Year.